As the name suggests, chemical trading requires some specialized knowledge. If you are unfamiliar with the practice, you might be wondering what types of chemicals are sold and why, how to find someone to trade with, and how to tell if the company you’re working with is legitimate. Keep reading if you’d like a quick overview of what you need to know about chemical repurposing. A good businessperson will know how much of a certain amount of chemical he or she needs, but things can always change. Chemical trading can help your business be adaptive and versatile by allowing you to get rid of certain chemicals without simply throwing them away. Whether you found yourself with too much of a specific chemical or your batch has become contaminated in some capacity, these factors don’t render your products useless. Someone in another industry might be able to use the chemicals that you no longer need, in which case chemical trading can benefit both parties. If you’re trying to handle chemical trading by yourself, you’ll have to think about what other industries or companies could use the chemicals that you are trying to get rid of . If you are working with a professional chemical trading company, this process may be simplified. An environmental cleanup company could serve as a middleman or a direct buyer for your chemical trading needs. You can set yourself up for success by working with a company that already has plenty of experience in chemical trading services. This type of business will be familiar with chemical trading rules and already have a network of buyers and sellers to work with. Do your research so you can find a reputable, established chemical trading company to work with. Are you interested in learning more about chemical repurposing? Contact the team at Excel Industrial Group or head over to our website. As waste handling professionals serving Cypress, TX, we can help with chemical trading and other waste disposal needs. Call us at (281) 213-3822 or stop by today. If you are involved in a business that creates chemical industrial waste, it is essential that you have a waste management plan that complies with all local and federal regulations. Industrial waste can be chemical in nature, and may be hazardous. 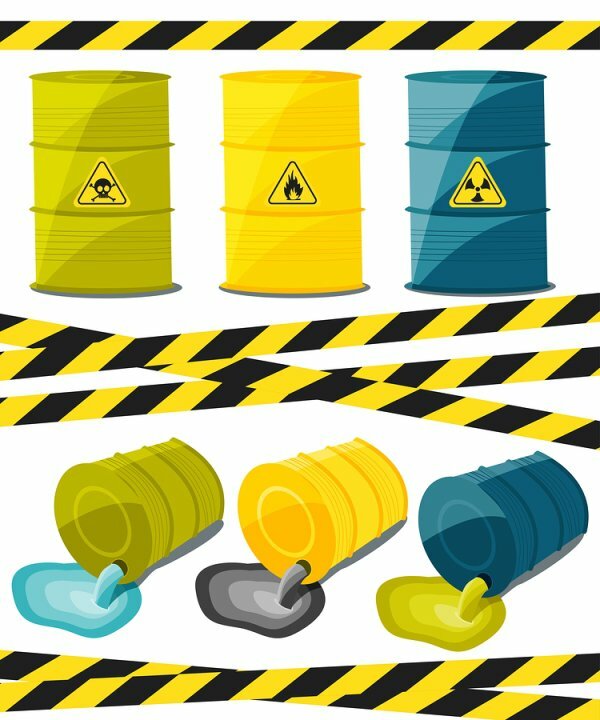 Storing or disposing of unwanted industrial chemicals can create environmental hazards, but chemical waste can be kept out of landfills through chemical repurposing. Chemical trading services in Cypress, Texas , can find buyers for your used or unwanted chemicals. Not only does this benefit the environment, but it can translate into extra income for your company. Acids, alkalis, and solvents are just a few of the types of chemicals that can be repurposed and used across different industries. Explore this infographic to learn more about chemical repurposing. Please share with your friends and colleagues.